Don’t be fooled by the title — this film is TREND FOLLOWING. It premiered on The Documentary Channel® and was shot in 13 major cities on three continents. Top traders Larry Hite, Jim Rogers, David Harding, Mark Mobius and Bill Miller appear offering timeless wisdom. Nobel Prize winners Harry Markowitz and Vernon Smith also appear. You can download high resolution film posters here. Read my review of Michael Moore’s film on capitalism here. Read my interview with John Gallwas about the Broke Film. 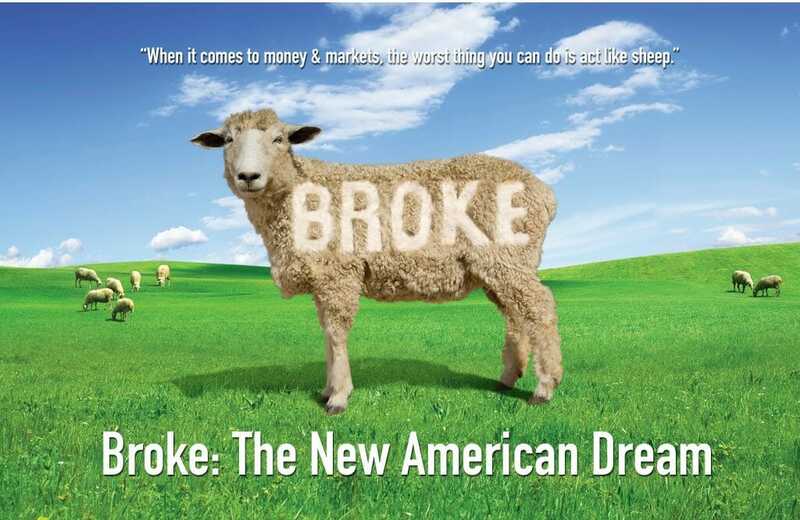 Translations of Trend Following Covel books and the Broke the New American Dream film are also available.